What do Landed Property, Clare Constat, and Sasine have to do with the title of Chief? 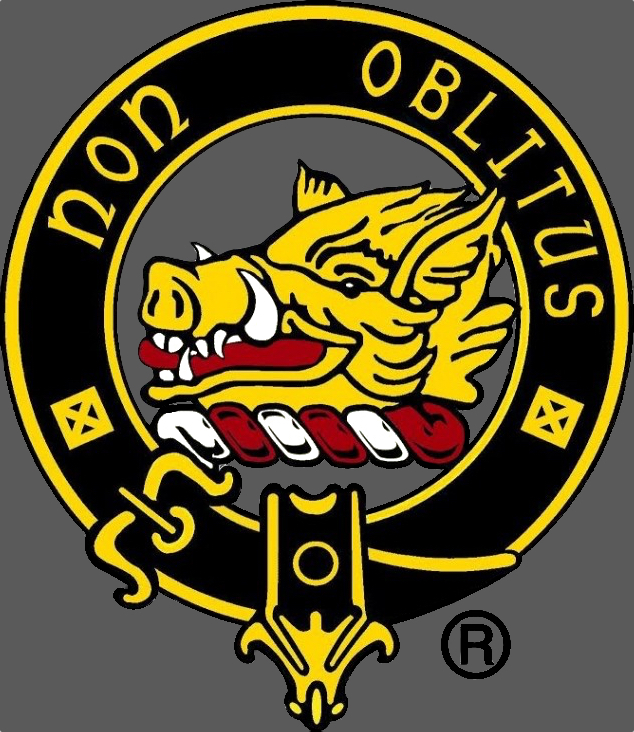 Who is the projenitor of Clan MacTavish? Taus Coir (grandson of Suibhne Ruadh – Sween the Red, Lord of Knapdale and Thane of Glassary, found of Castle Sween) was born to a union of the daughter of Suibhne Ruadh and Colin Mael/Maol Maith (Clan MacDuibhne) circa 1100-1110. Taus was born into prestigious lineage, descending from Irish and Scottish Kings. His father was killed as Dunstaffnage Castle, fighting for King Alexander I. More . .
What is the proper way to address the Chief, either verbally or in writing? The old style of address was that when a Chief had charter lands, he was known by his lands’ name: Dundardry (pronounced: Duh-nar-dree). Alternatively, he would formally be called by his name: Steven MacTavish of Dunardry. Many times, we simply call him “Chief.” Respect is shown in this manner and in celebration of our Scottish Heritage. What is the significance of the eagle feathers? & What do the numbers mean? wears two eagle feathers to denote his position. An Arminger, one who has petitioned for and been granted a coat of arms by Lord Lyon, wears a single eagle feather, as do individuals appointed a position of honor in the Clan by the Chief.